Huber's exclusive Product Finder, the quickest way to locate a specific Huber product and download Technical Data, MSDS Sheets and Product Literature. 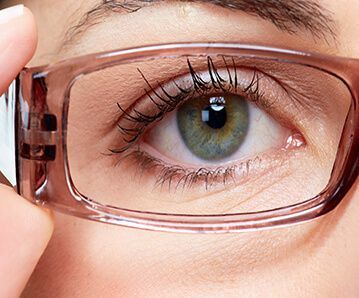 Halogen-Free Flame Retardants and Smoke Suppressants. 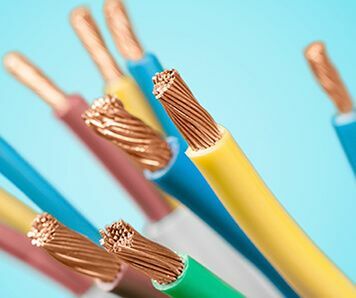 Wire & Cable is one application possibility. 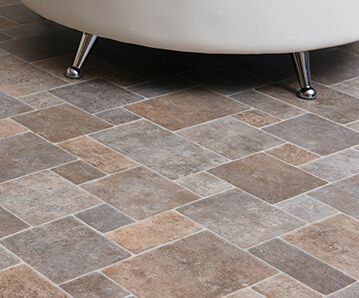 Industrial Calcium Carbonates for a variety of applications, including Luxury Vinyl Tile (LVT). 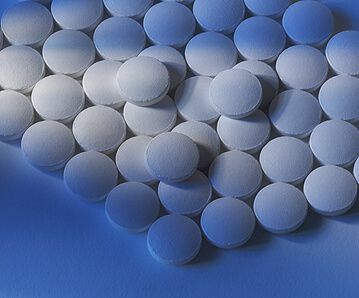 A global supplier of Specialty Aluminum Products for a variety of applications, including our exclusive Martoxid® calcined aluminas for polishing & grinding applications. 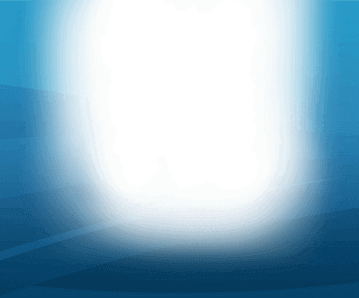 Organic Thermoset Polymethyl Urea Resins (PMU) allowing for the creation of surface properties and benefits. 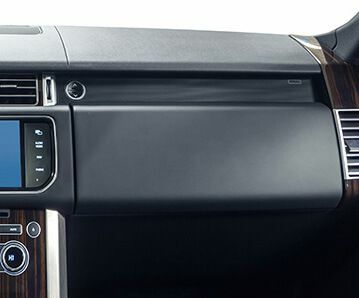 A car dashboard is one example. Provides processed nutritional, food and pharmaceutical ingredients, including HuberCal® Pure and Natural Calcium Carbonate Powders and Granulations for applications like Antacids. Alumina Trihydrate and Ground Calcium Carbonate for a variety of appealing cast polymer applications, where it is renowned for its high translucence, contemporary colors and timely elegance. 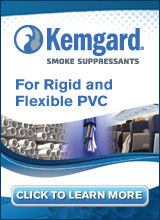 Kemgard® Smoke Suppressants for Rigid and Flexible PVC! As an expert in the development and manufacturing of specialty engineered materials, Huber Engineered Materials (HEM) not only takes great pride in the quality of the inorganic materials we produce, but also for our strong commitment to superior customer service and technical support. 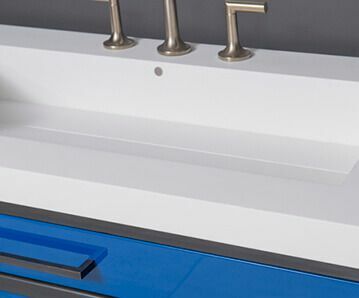 At HEM, we manufacture inorganic materials designed to enhance the performance, appeal and processing of a broad range of products used in industrial, agricultural and consumer-based applications. 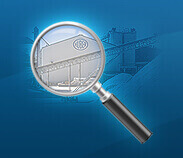 Our expertise has resulted in advancing the art in specialty alumina trihydrate, calcined alumina, activated alumina, magnesium hydroxide, engineered molybdate compounds, organic matting agents, processed nutritional ingredients, agricultural nutrients and adjuvants and industrial, food grade and USP calcium carbonate. 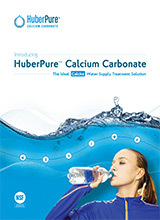 HuberPure® Calcite for Water Treatment!